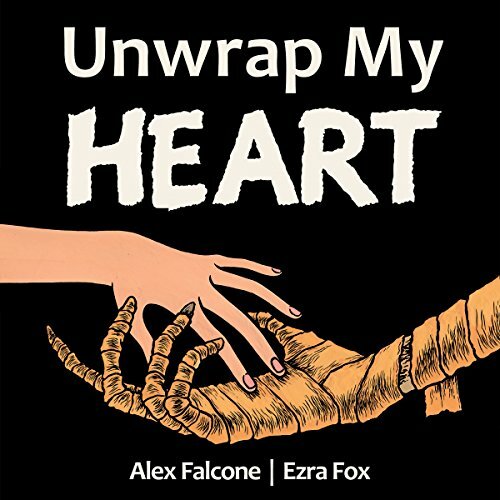 Showing results by author "Ezra Fox"
Sofia is just a normal high school girl, worried about getting her homework done and looking cool in the lunchroom, when he shows up: a devastatingly handsome new kid, mysteriously covered in decaying bandages, and staring at her from the empty holes where his eyes should be. She thinks he's just a hipster, but is there more to this handsome stranger than meets the eye? Yes. He's a mummy. We're not really making a secret about this. The twist is he's a mummy.